Modern day libraries have become complex spaces for shelving and storage design. The need for a long-lasting quality solution has never changed, but the range of storage and shelving needs has increased significantly – bringing both challenges and great opportunities for both staff and patrons alike. 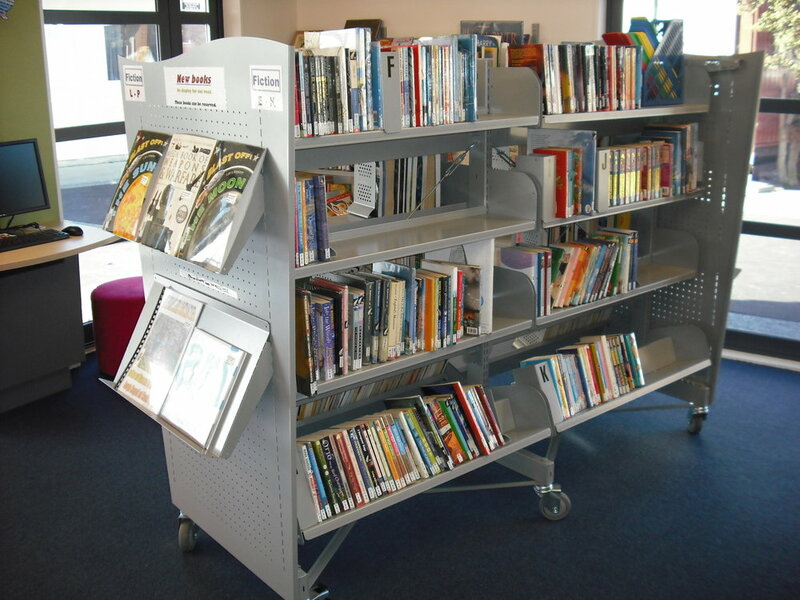 The Hydestor team have extensive experience with creating shelving and storage solutions custom designed for the unique needs of librarians and their customers. We can help you to make the most of your space, while ensuring a practical, efficient design that fits the way you work. 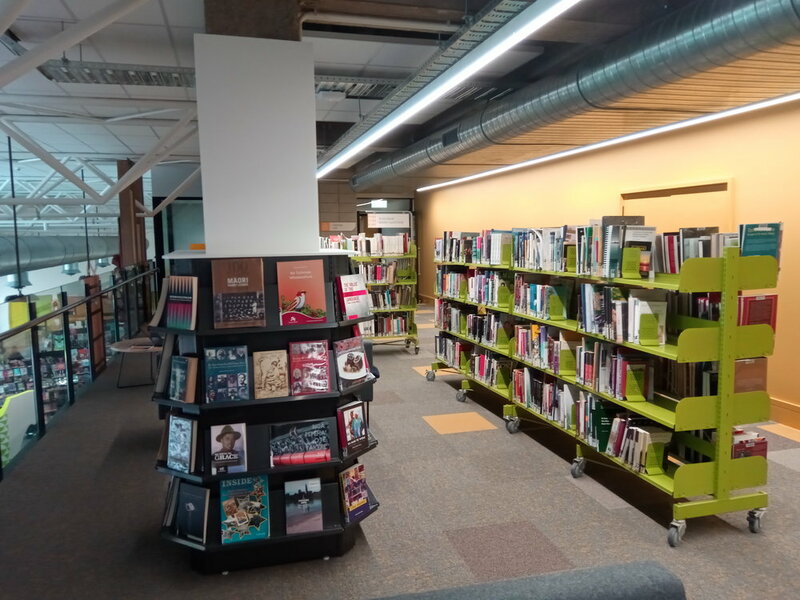 Take a look at our great range of library specific storage systems below, then, talk to one of our team about how we can bring your library to life.